Entrepreneur = [ahn-truh-pruh-nur, -noo r] A person who organizes and manages any enterprise, especially a business, usually with considerable initiative and risk. Author = [aw-ther] A person who writes a novel, poem, essay, etc. ; the composer of a literary work, as distinguished from a compiler, translator, editor, or copyist. Are you any of those things? 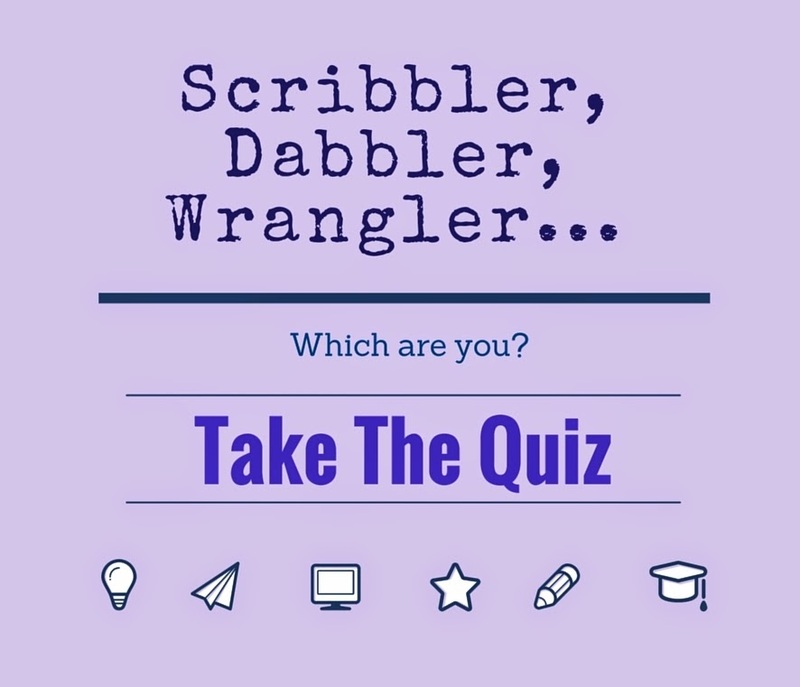 Are you an author with a business in you bursting to get out? Would you give up a stable job to spend time on a new idea? You love to write and have probably had some good feedback from friends and family. You are considering putting your work out there, perhaps through self publishing or by starting a blog, or you may have tried this but have not had much response.You are on social media because you think you should be but don’t really get it.Writing is currently a hobby but you are starting to ask yourself if you can make a career from it. Are there any writers groups in your area? Go to some meetings and get some feedback, tips and critiques from other writers to help improve your craft and boost your confidence. Are there any literary festivals or events you could visit? Go and mingle and meet some like minded people. This is a great way to grow your network and improve your craft. You love to write and have already published some work which is starting to sell. You’re pretty good on social media but still learning and experimenting with different platforms.You’re doing lots of research, reading lots of tips and advice blogs to ground yourself better in the world of writing. Look for opportunities to network in the small business community by going to business events and making connections. Have the confidence to go to more prestigious literary events and mingle with experienced writers. You’ve published, you’ve sold your work, be proud of that, you deserve to be there as much as they do, don’t be intimidated. Be bold, read some work and be at the forefront of events, or perhaps organise your own. You love to write and have had consistent book sales for some time now. 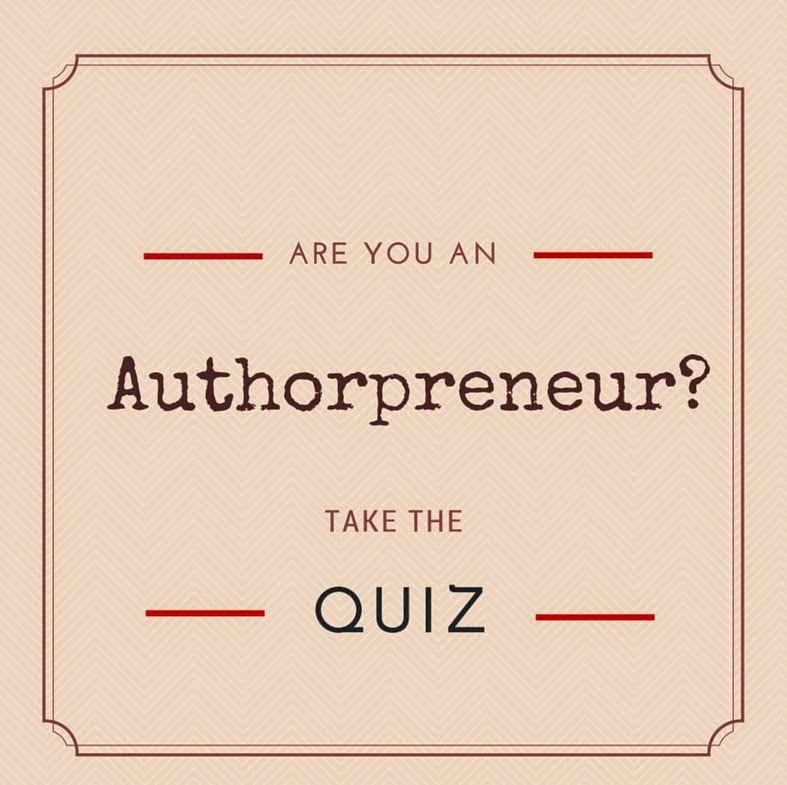 You’re thinking like an entrepreneur and taking your career as a writer seriously. People are starting to know who you are and you are embedded into your local literary community.You have a business plan for your book and marketing plans that you are implementing and updating regularly to keep the momentum up – They’re written down, working documents.You’re active on social media with a big crowd of followers and fans, great analytics and high Klout scores.You are always on the look out for new and innovative ways to build on your writer platform but there is always more to learn. Keep writing. Build on what you have and keep your readers coming back for more. Stay active and engaging on Social Media. You have a lot of expertise you could share. Use it to share content on blogs, through guest posts, articles or do task and training sessions for aspiring writers and entrepreneurs. Keep that business plan up to scratch and stay focused. Make time for forward planning and marketing so the business is sustainable and build a budget into your plans to spend on marketing and promotion activities.